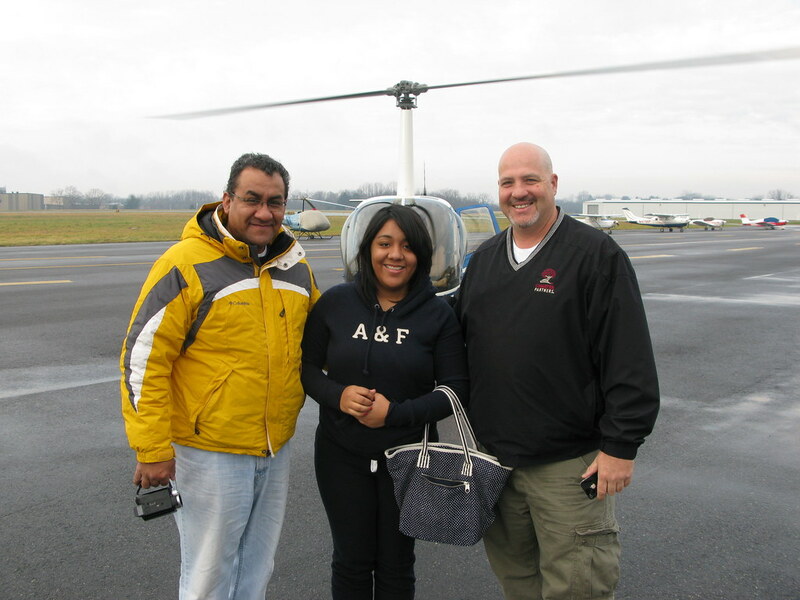 On Saturday, December 31, 2011, several students, teachers, and guests from Lincoln Leadership Academy Charter School experienced a treat! 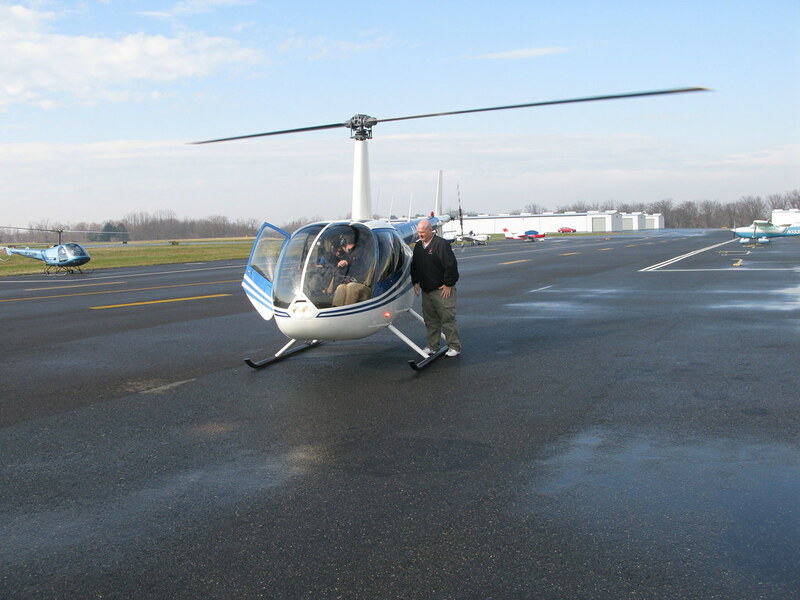 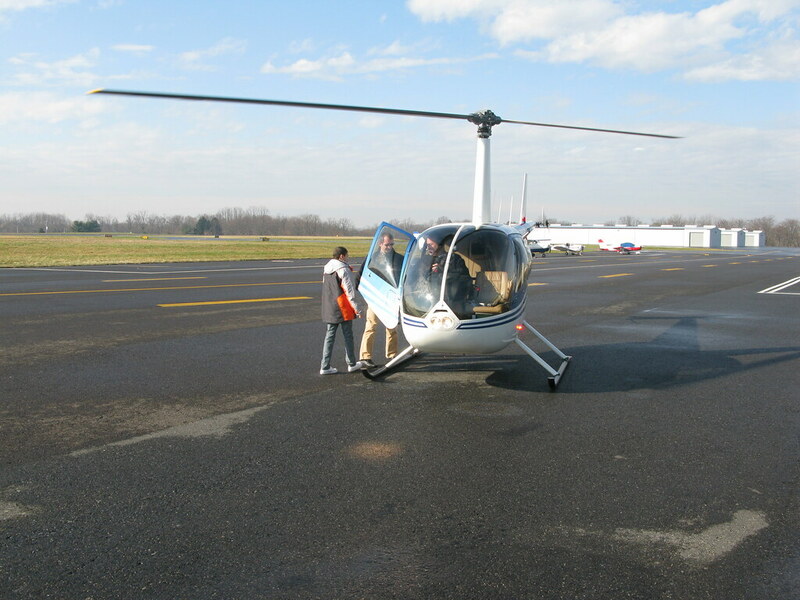 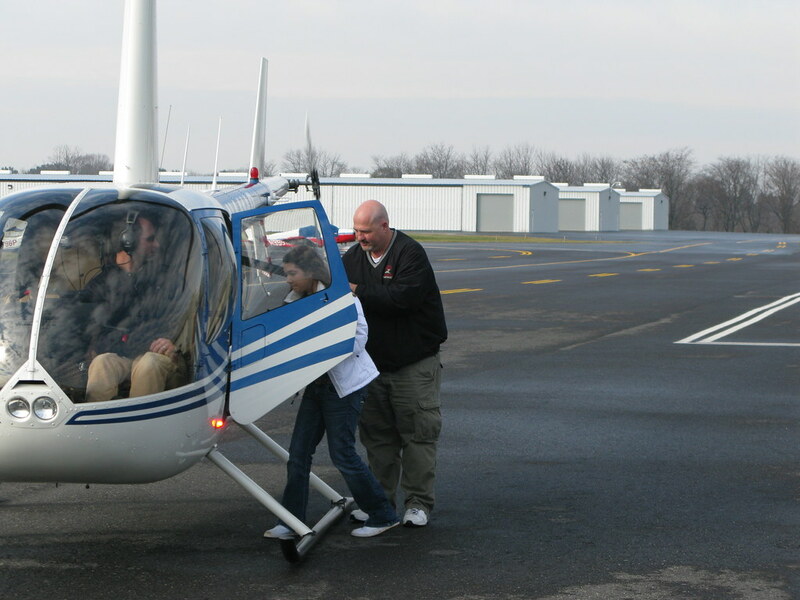 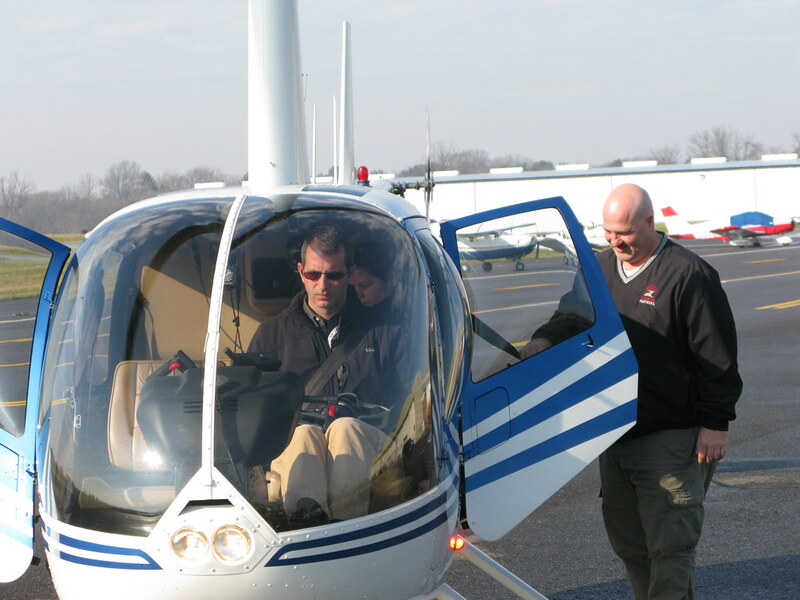 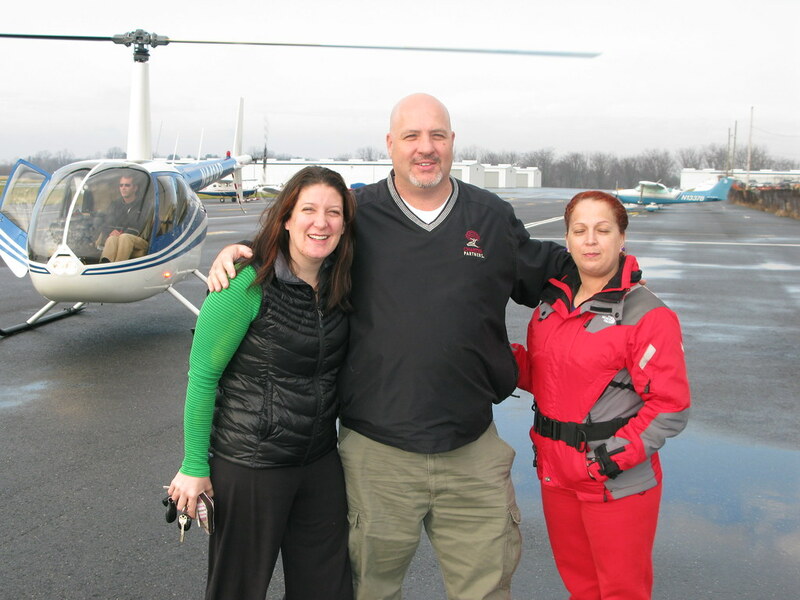 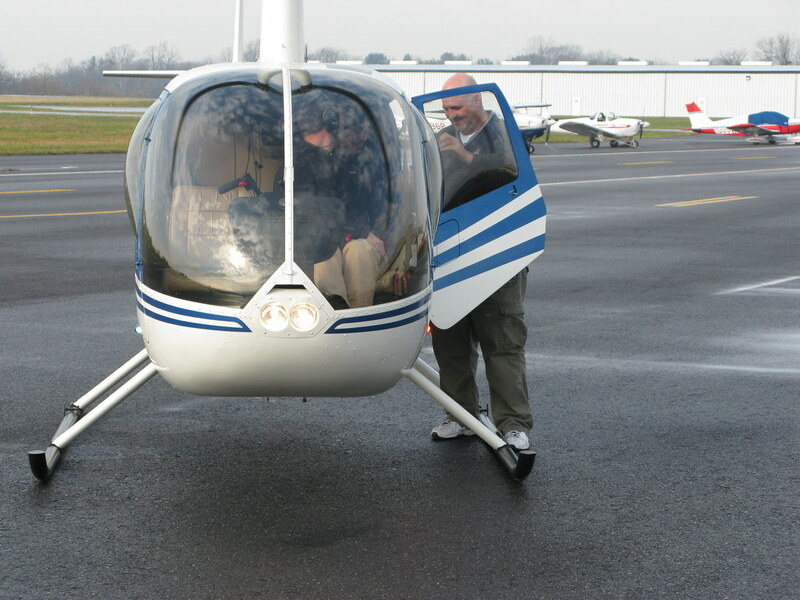 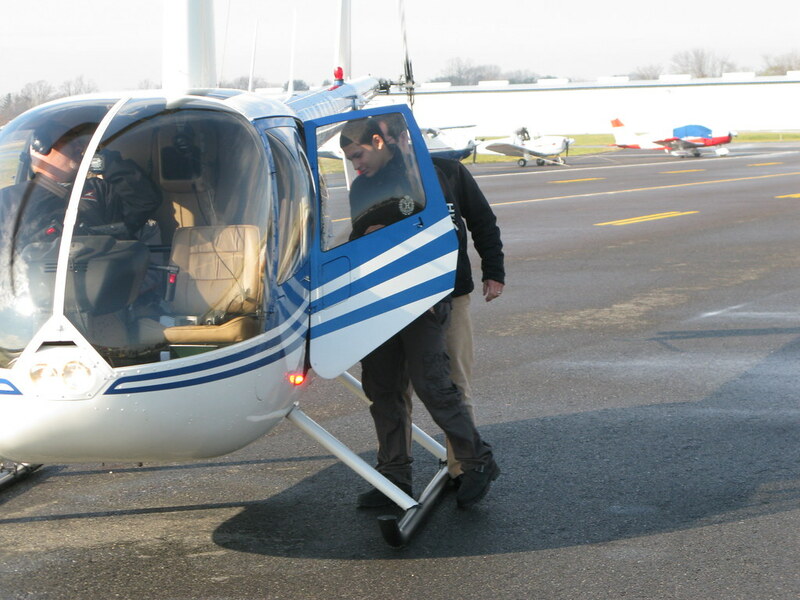 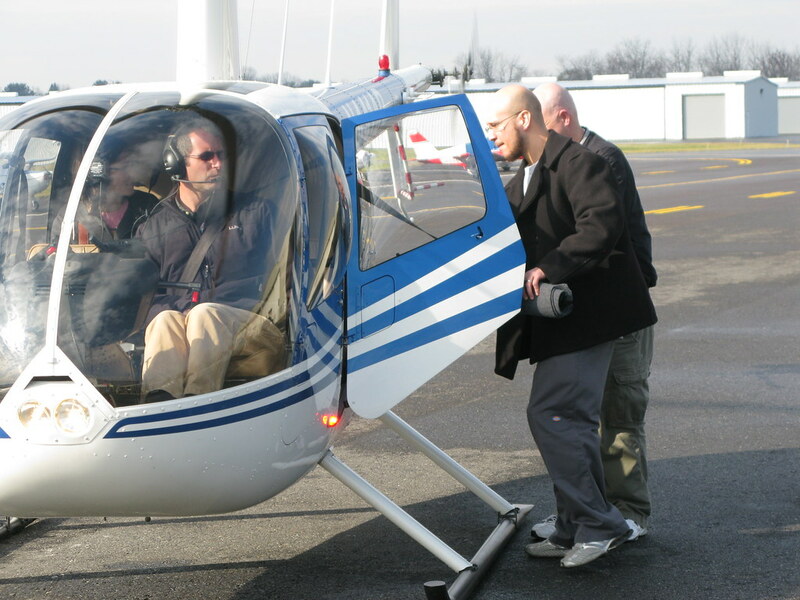 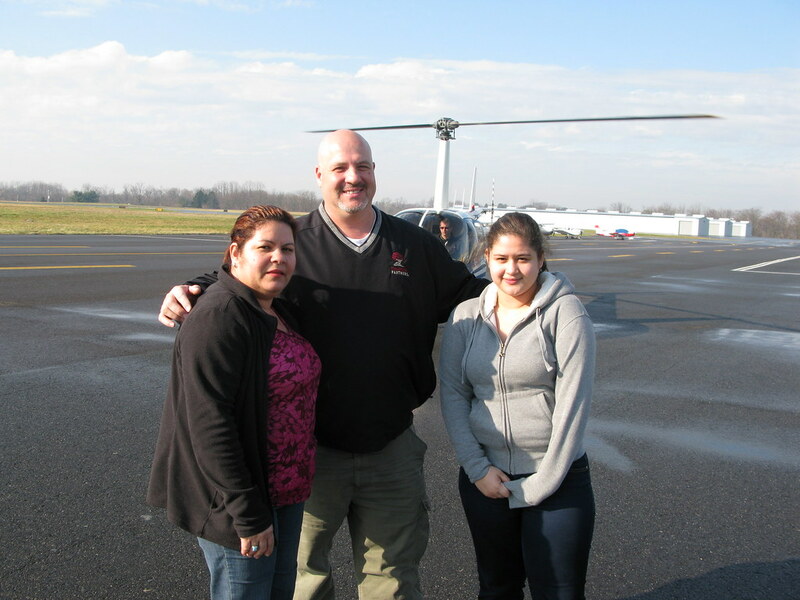 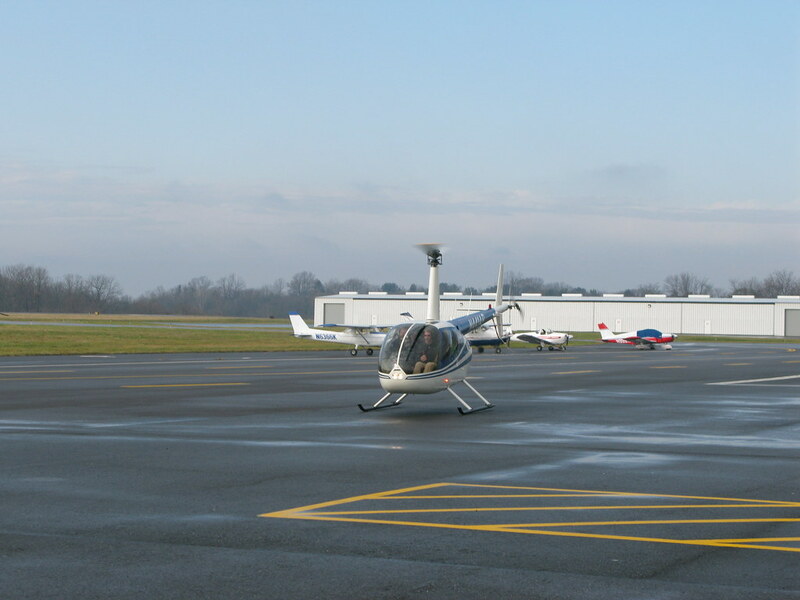 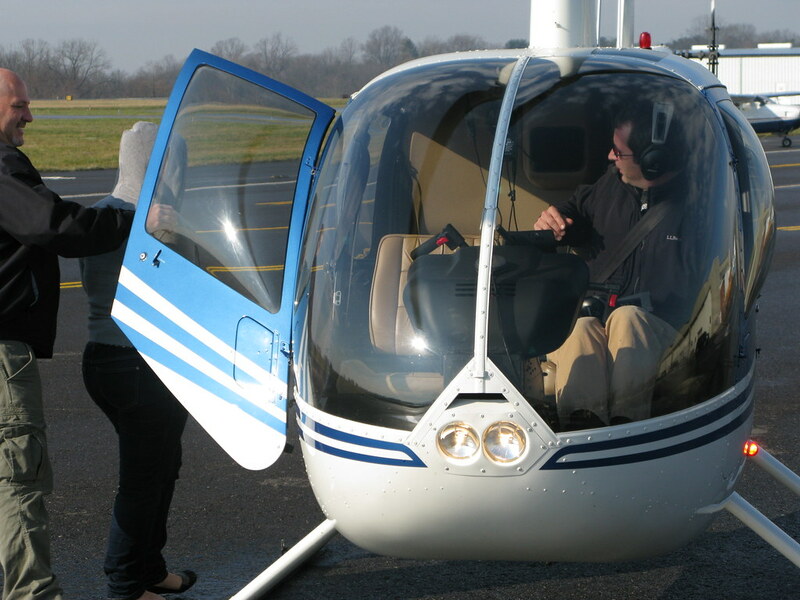 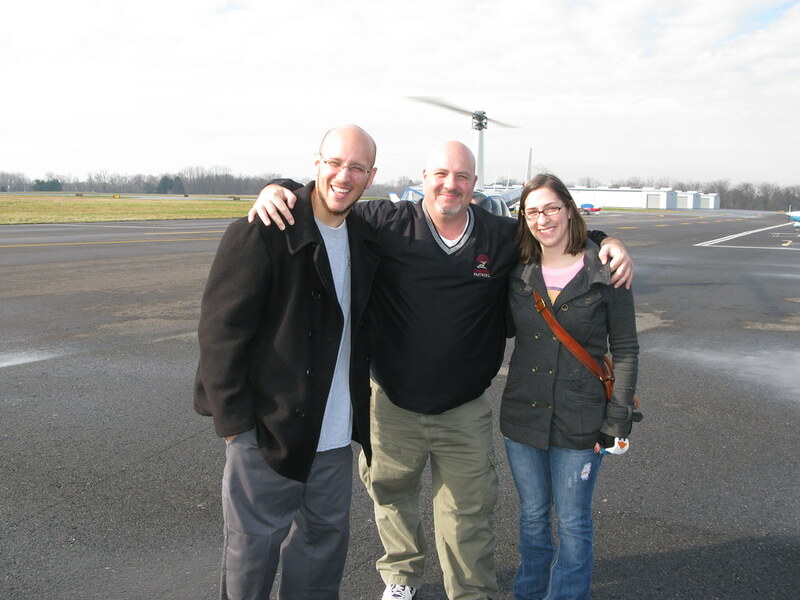 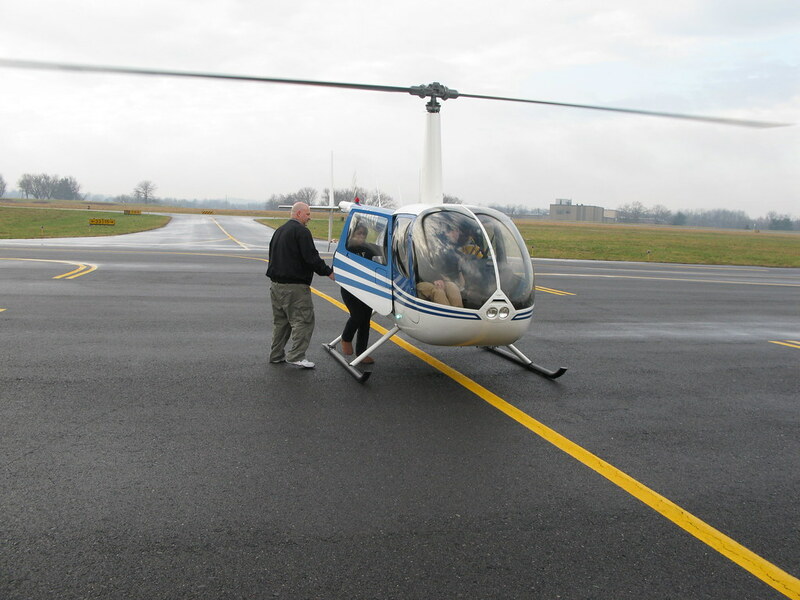 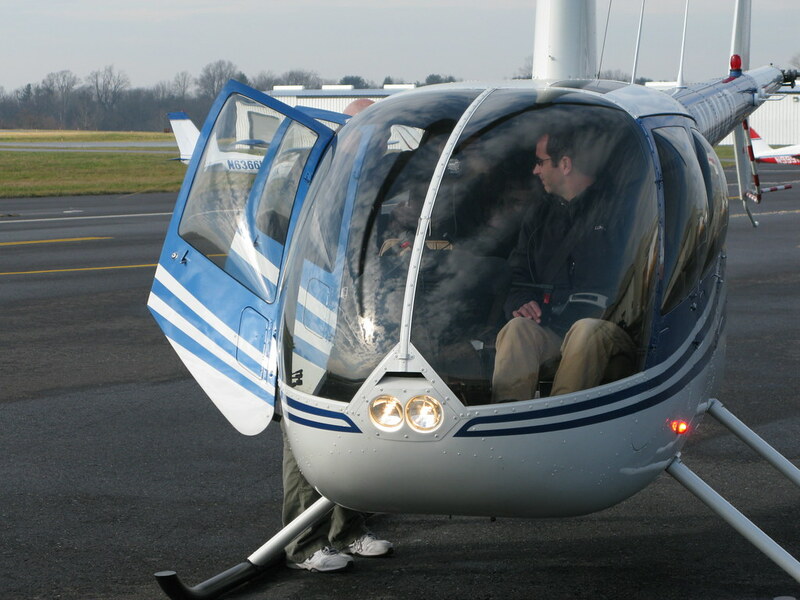 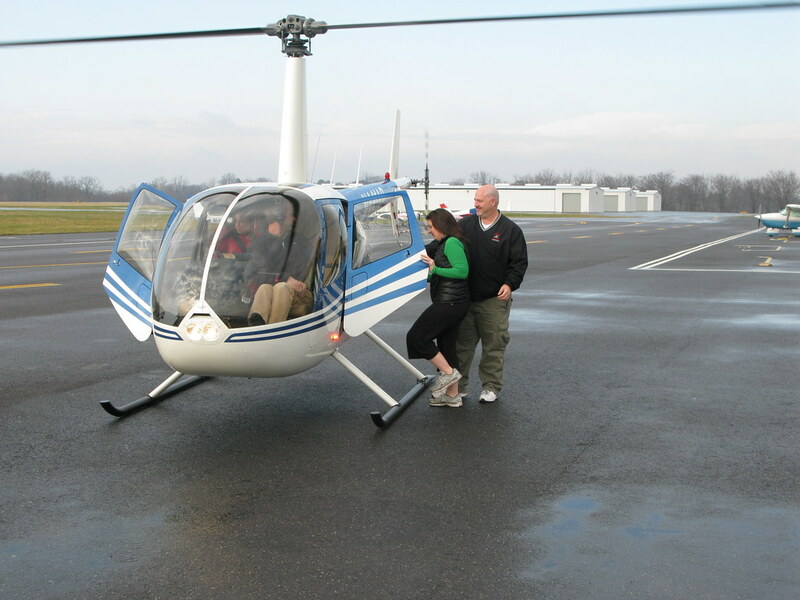 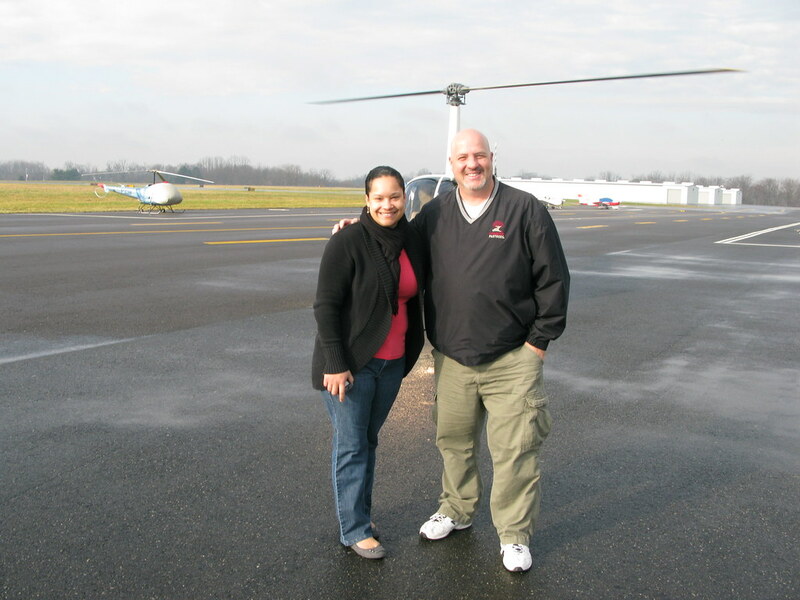 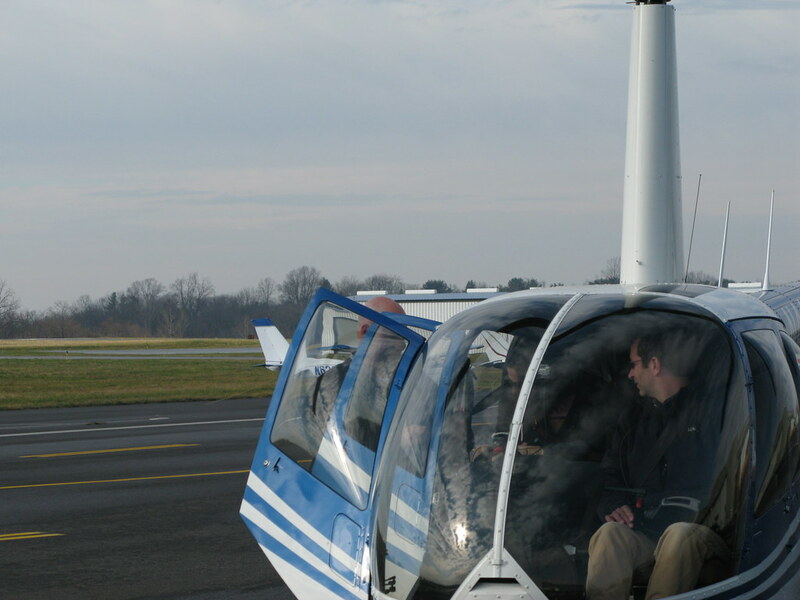 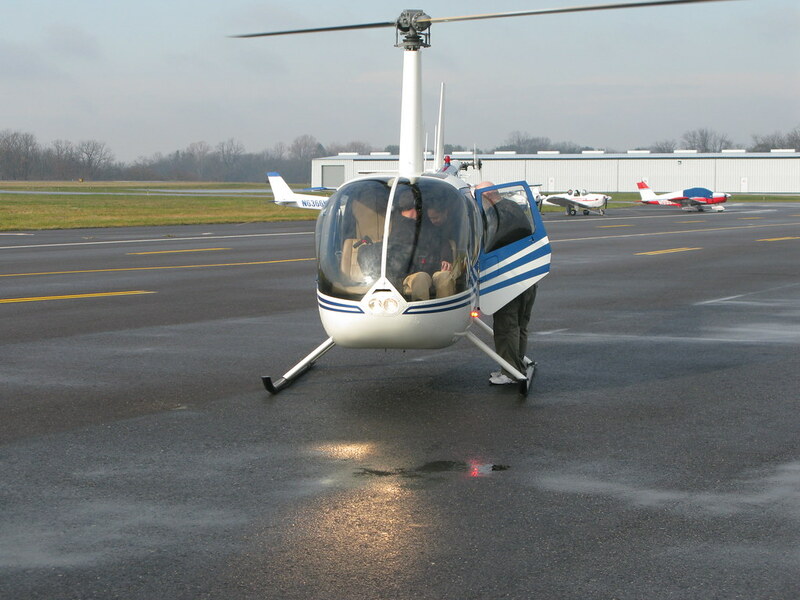 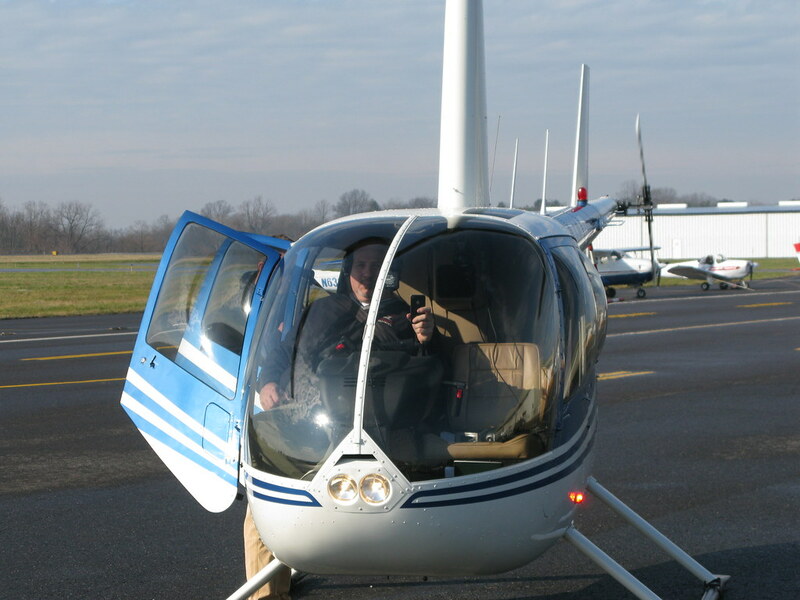 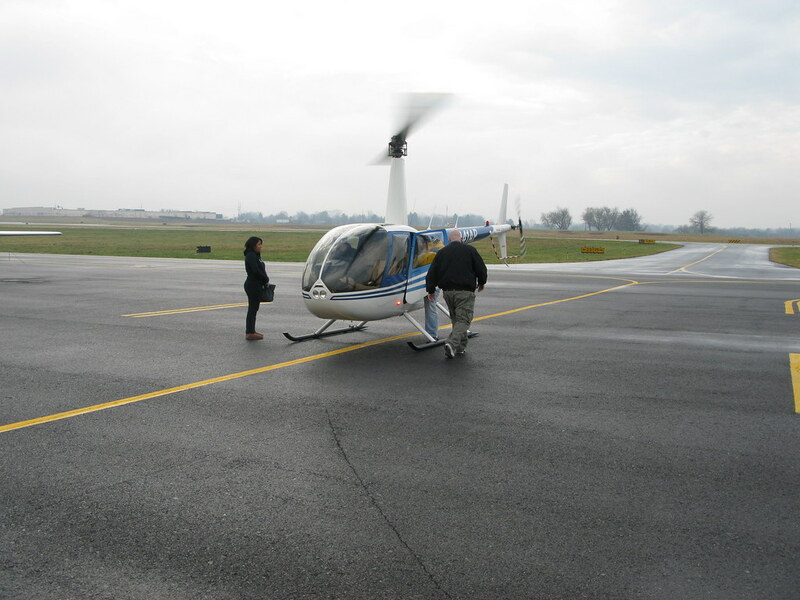 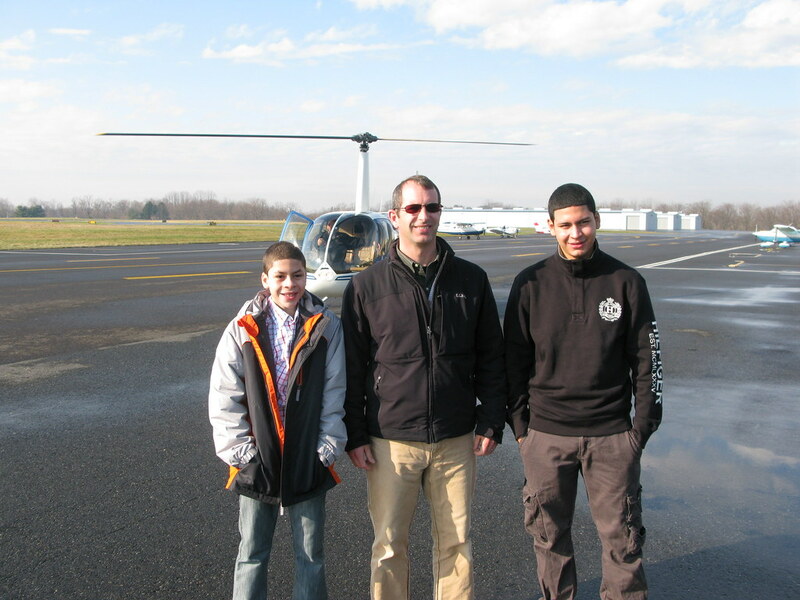 Todd Welch and Rob Allen offered them helicopter rides over Allentown. 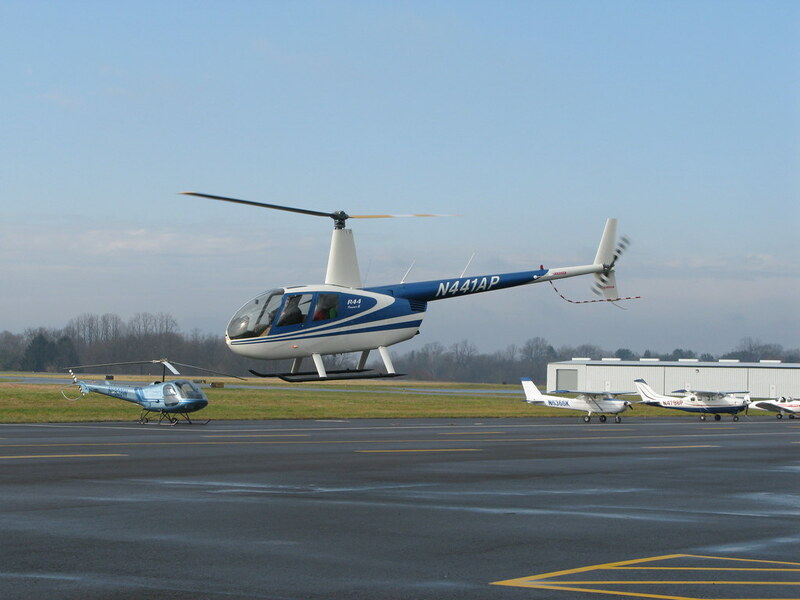 We heard comments including awesome, wow, and relaxing.